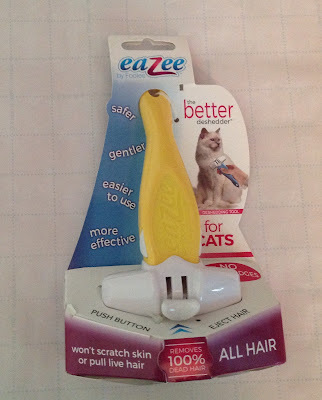 The Eazee by Foolee Click & Brush deshedding tool for dogs and cats is a safer, gentler and more stylish grooming alternative. Unlike ordinary metal deshedding tools, the Eazee by Foolee Click & Brush features a composite plastic comb with smooth, rounded teeth. The head and contoured handle are precisely balanced and users can adjust the deshedding comb depth for either short or long hair by simply sliding a button. Plus, the handle on the Click & Brush system accommodates the company’s variety of accessories to fit any grooming need. Made in a human food plant in the USA and with 100-percent human grade ingredients, the new Daily Dish Stews from Caru Pet Food look, smell, and taste like a home cooked meal. The protein in these stews comes from meat and/or poultry, as well as chickpeas, flaxseed and egg whites. These delicious stews are made with non-GMO ingredients and do not contain any wheat, gluten, soy ingredients or animal by-products. Plus, they're packed in 12.5-ounce Tetra Pak cartons, BPA-free sustainable packaging that keeps the stews fresh without preservatives. These stews make for the perfect stocking stuffer for those looking to give their pups a home cooked meal this holiday season and they're perfect for holiday travel! 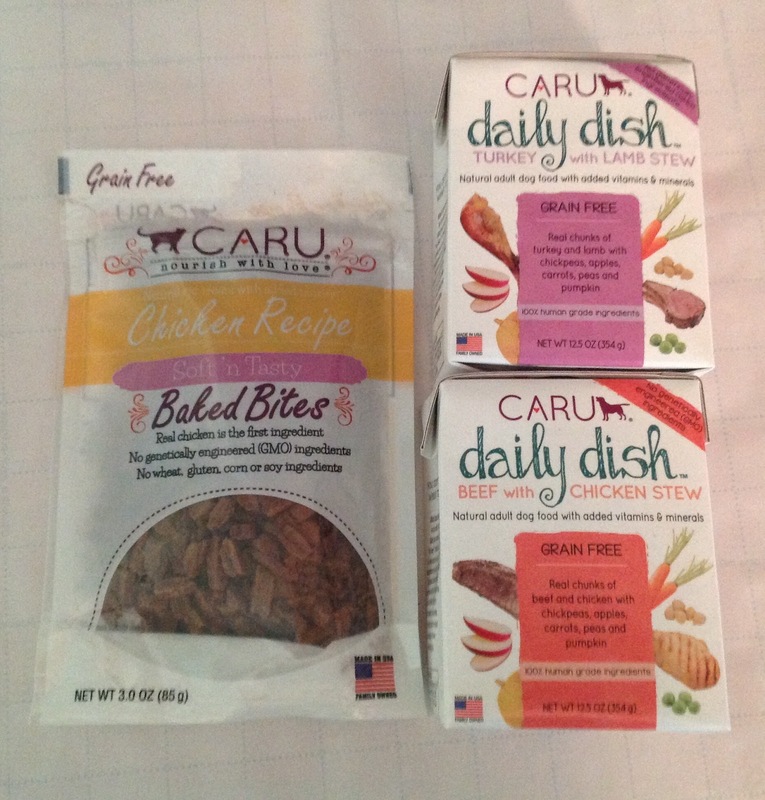 Caru's Natural Treats for Cats are made with real poultry or fish as the first ingredient. Each bite-sized snack is packed with high quality protein and does not contain any wheat, gluten, corn or soy ingredients (no ingredients from China). Plus, these tasty morsels, which are made in the United States, are carefully prepared in small batches and naturally preserved. 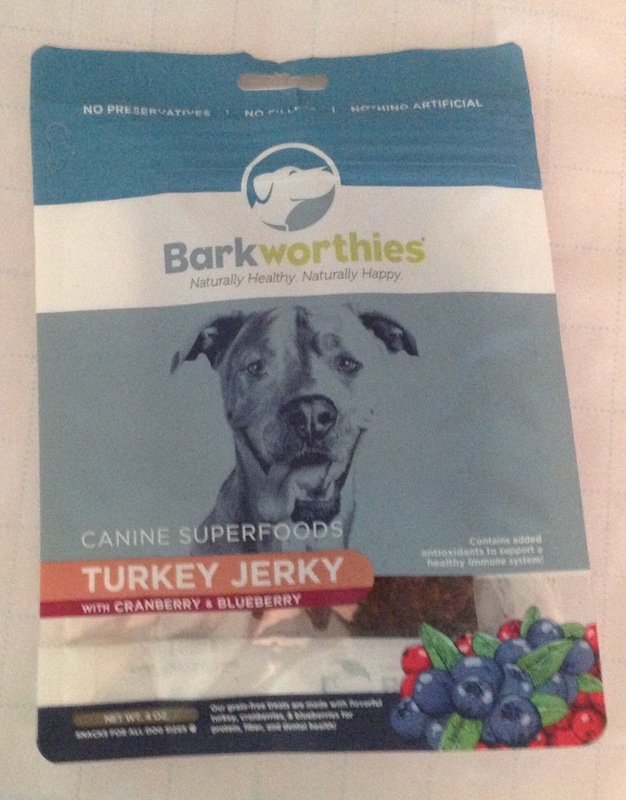 Made with real meat, plus superfood ingredients like blueberries, carrots and pumpkin, the Superfood Jerky treats from Barkworthies help support muscle growth and development. Rich in vitamins, antioxidants, and fiber, they also support the digestive system, as well as promote anti-inflammation and dental health.